The Youngsville Police Department, located in the parish of Lafayette, La. utilizes the Lafayette Parish Correctional Center for all persons arrested and or waiting court appearances for the city of Youngsville. The Lafayette Parish Correctional Center is located at, 316 W. Main St. Lafayette, La. and the phone number is 337-232-9211. 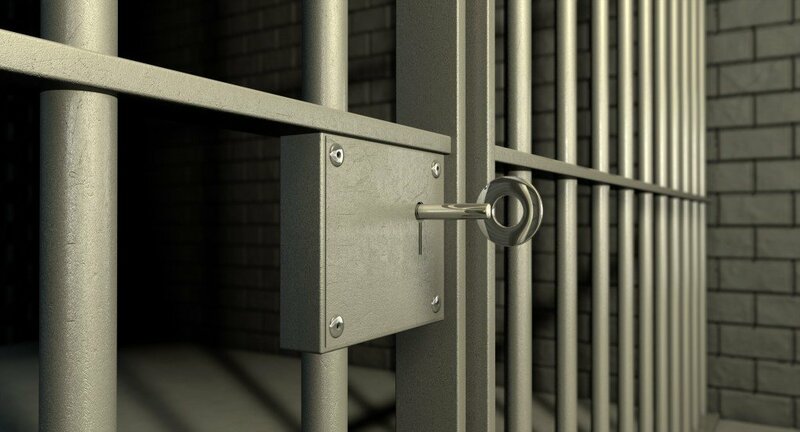 This feature provides public information on persons currently incarcerated at the Lafayette Parish Correctional Center, persons arrested within the past 48 hours and booked into the Lafayette Parish Correctional Center, and a complete listing of active warrants within the Lafayette Parish Sheriff’s Office records management system. JADES (Jail Active Data Environment Systems) will provide inmate, recent arrests, and warrant inquiry information to include charge information, bond information, cell assignment if incarcerated, and complete active warrant information. This feature to the public and law enforcement in the interest of public safety. This information shall not be considered, or used as, a public document, or official document, and no other publication or copying of this information is allowed without the express written consent of the person(s), and the Lafayette Parish Sheriff’s Office. Any unauthorized use of this information is forbidden and subject to criminal prosecution. For questions or comments regarding this site you may contact the Lafayette Parish Sheriff’s Office via emailinfo@lafayettesheriff.com or by calling (337) 232-9211. By clicking “I Agree” below I am designating my intention to use this site as an informational site and a verification that I have read and understand the above stated JADES disclaimer.